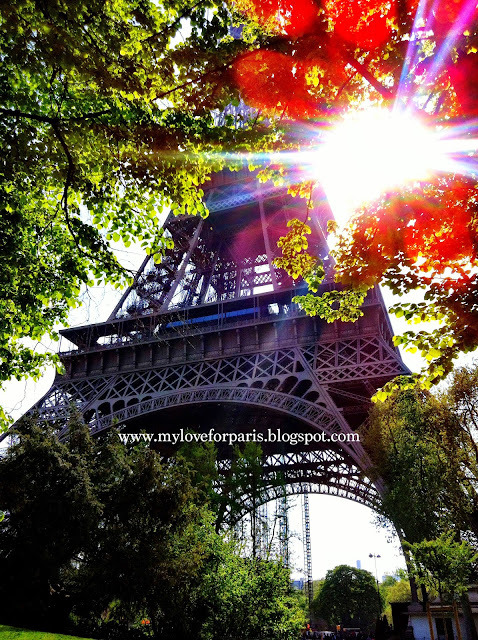 My Love for Paris: O comfort zone, comfort zone, where for art thou comfort zone..? O comfort zone, comfort zone, where for art thou comfort zone..? O comfort zone, comfort zone! Where for art thou comfort zone..? And I'll no longer be an idealist. You don't need your comfort zone. You will be fine without it. If anything Juliet, you will discover your own life. You will find out who you are. You will rise above all the challenges life throws at you. Sometimes rising higher than other times. And you will create your own comfort zone. You will create a new comfort zone from the experiences you acquire by being without your old comfort zone. On this day exactly two years ago, July the 4th 2012, I packed up my bags, left Australia and moved to Paris. I took the plunge and decided (with the help of a dear girlfriend who changed the course of my life by encouraging me to realise this dream then and there, instead of putting it off for another 10 years!) that at age 30, it was time to step out of my comfort zone again. I had packed up my bags and moved to London at age 25 already. I have such fond memories of London, it was my first taste of real independence and I was addicted. Having said that, London was in English, it was (well it still is!) an Anglo-Saxon country, like Australia, and I had quite a few friends who had moved to London who formed a mini support network for myself. Hitting 30 was a completely different experience. I needed a new challenge. I felt that I was ready for a new challenge. It was time to not only step out of my comfort zone, but to throw myself out there so far that I couldn't even look back and see this said zone. I wanted to experience living in another culture, another language, in almost another - world. And Paris was exactly that. Paris had always been a dream I wanted to realise, and it was now or never. The working holiday maker visa for Australians to spend a year in France was restricted to 18-30 year olds. It was my last chance. And so, I applied for the visa and bid farewell to my friends and family for another adventure. What started out to be just a one year Parisian experience turned out to be a whole lot more than I bargained for. It has been and still is, each day, a beautifully character building journey. I'm constantly discovering new things, learning and understanding nuances within a different context, a different language and a different culture. I am constantly being challenged both mentally and emotionally. Above all, I am constantly finding myself in those surreal "I can't believe I'm in Paris" moments when she takes my breath away, time and time again. Paris has taught me so much, she's taught me how to effectively stand up for myself, how to hold my ground, how to be patient, how to accept certain things the way they are. How to find the silver lining, how to remain positive, how to appreciate what I have and most importantly, she's taught me how to find myself. Where my boundaries are, where my fears lie and where to find and channel my inner "ain't nothing gonna break my stride" fire. She's allowed me to learn more about myself than I had ever known before. 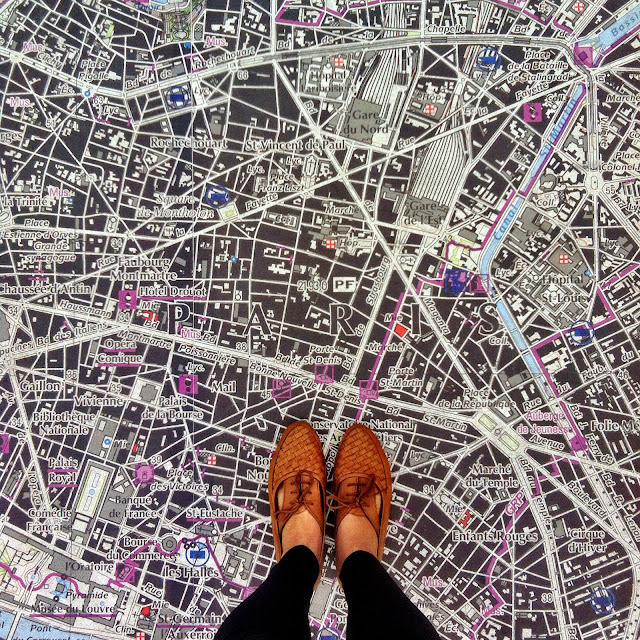 Finding my feet, in Paris. A little while ago, I was approached to write an article about my Parisian experiences over here, if you are interested, click on the link to read a little more about the 6 reasons why I have appreciated the Parisian experience so much.